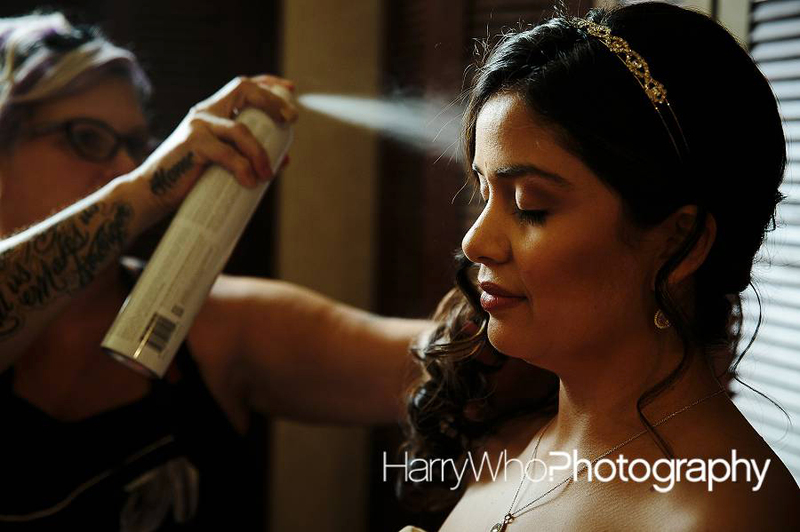 Steven and Claudia was married at the Hiddenbrooke Golf Club in Vallejo. A picturesque Golf Club in Vallejo is a perfect location for these 2 lovebirds. The sky was slightly overcast which made it easier for me to photograph their intimate and beautiful Wedding. Below I posted some of my favorite images that I have taken along with my associate photographer at this Hiddenbrooke Golf Club Wedding. I just love this cool wedding photo from a recent Wedding shot at their hotel room while they were preparing for their Wedding reception. I love black and white images because it adds drama to the image. To achieve this look, I lit the groom’s face with a video light while my assistant snapped the photo hiding behind the groom. 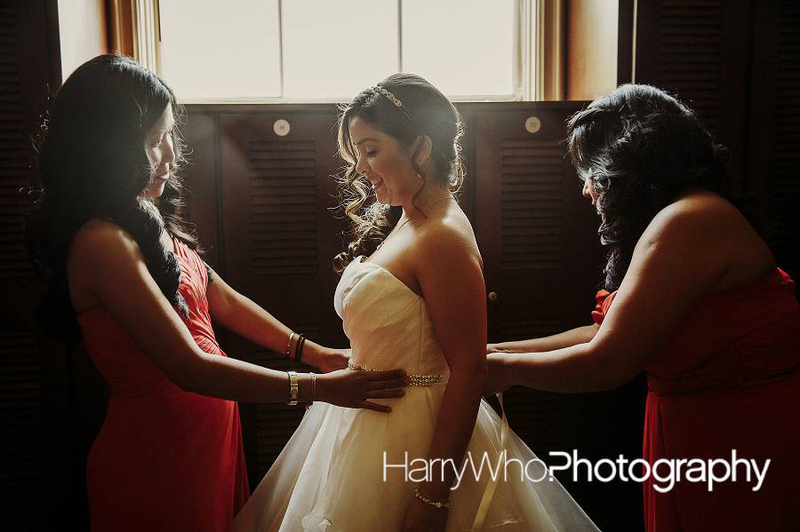 If you are looking for a Wedding Photographer, please visit my website for more information: www.harrywhophotography.com. I met Nadia at her close friends’ Wedding at Anvil Ranch Vineyard in 2010. Now it is her turn to be married to Dustin and I will be photographing their Wedding at a Ranch in Lodi, CA. Their Wedding will be coming up soon in May and I will be there with my 3 assistants to photograph her big day and also to operate our Fun Wedding Photobooth. Here are their Fun Engagement Photos that are included in their Guest Sign-in Book. I can’t wait to shoot their Wedding soon. I just purchased a new diffuser for my studio so I thought I give it a try. My assistant, Scott, was just happened to be there so I asked him to sit in for me and I promised him a nice Artistic Headshot for his LinkedIn profile. So I am in love with this new diffuser and thinking of getting another in smaller size for my on location shoot. Thank you for visiting my blog, my name is Harry Who, a San Jose Artistic Headshot Photographer, specializes in Corporate, Business, Executive and Artistic Headshots. If you have any questions about my Headshot Service, please contact me via my website: San Jose Headshot Photographer.